Gyasi Zardes celebrates his goal. 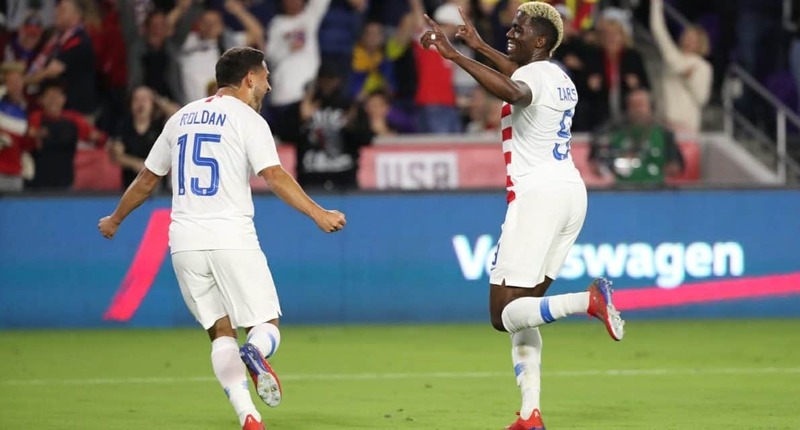 ORLANDO – The United States used an 81st-minute goal from Gyasi Zardes to earn a 1-0 victory over Ecuador in front of 17,442 fans at Orlando City Stadium Thursday night. Gregg Berhalter became the second USMNT head coach to begin his tenure with three consecutive victories. 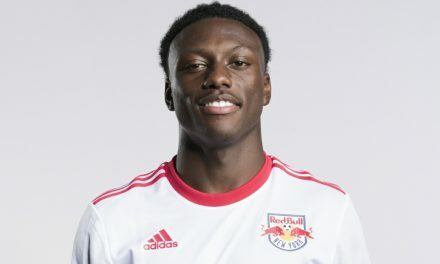 After controlling the flow of much of the match, the U.S. found the game-winner through Zardes, who collected a pass from former Red Bulls defender Tim Ream about 25 yards from goal. Zardes unleashed an effort that took a wicked deflection off Ecuador defender Robert Arboleda and looped over goalkeeper Alexander Domínguez. The goal was the seventh of Zardes’ international career and first since scoring the game-winner in a 2-1 victory against Ecuador in the Copa America Centernario quarterfinals in Seattle June 16, 2016. Controlling much of the first half possession, the Americans came close to scoring in the 25th minute. 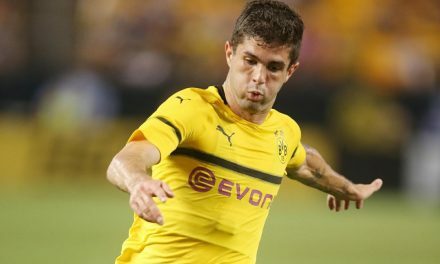 Receiving a ball in the penalty area, Christian Pulisic laid off a pass for Paul Arriola on the left, but the winger’s first-time effort was turned away well by Domínguez. The U.S. looked to have gone ahead five minutes later when Weston McKennie made a line-breaking pass for Jordan Morris on the right. He centered for Zardes, who touched the ball into the path off Arriola to finish from close range, but linesman Philippe Briere ruled that Morris was just offside on the original pass. In a match in which New York City FC goalkeeper Sean Johnson was left with little to do – Ecuador was limited by the U.S. defense to a single shot on goal – the hosts continued to control the flow of play in the second half. They connected well on passes, but came up short with the final product. Defensively, McKennie and Aaron Long combined to thwart a dangerous counter attack from Renato Ibarra in the 52nd minute to help keep the team’s third successive clean sheet. 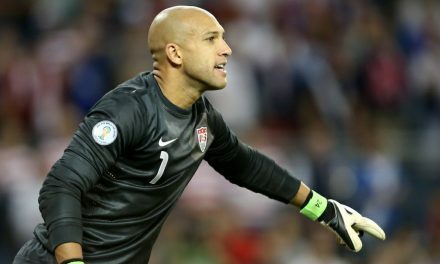 The USMNT continues its march towards the 2019 Concacaf Gold Cup against another South American foe, taking on Chile at BBVA Compass Stadium in Houston Tuesday at 7:55 p.m. (ESPN2, UniMas, UDN).